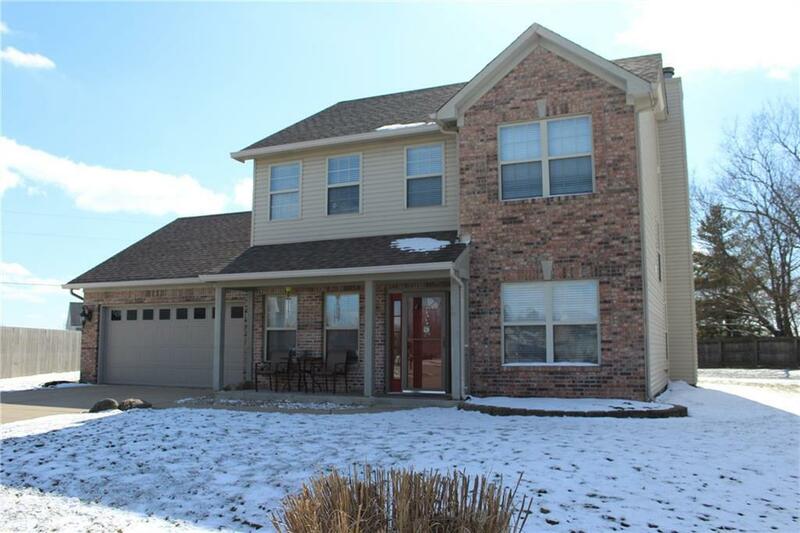 Very nice two story home on cul de sac with 3 bedrooms, 2 full baths, and 1 half bath. 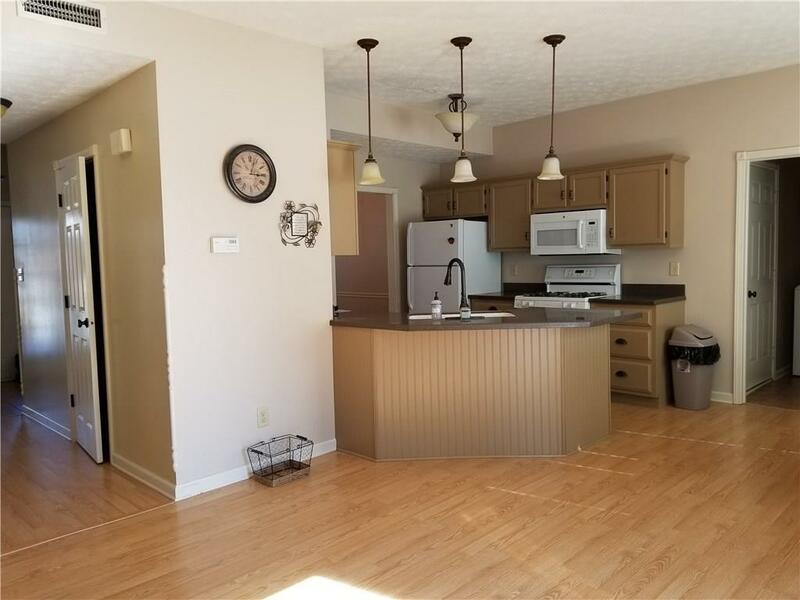 Main floor features open concept living room and kitchen with formal dining room and bonus office space. 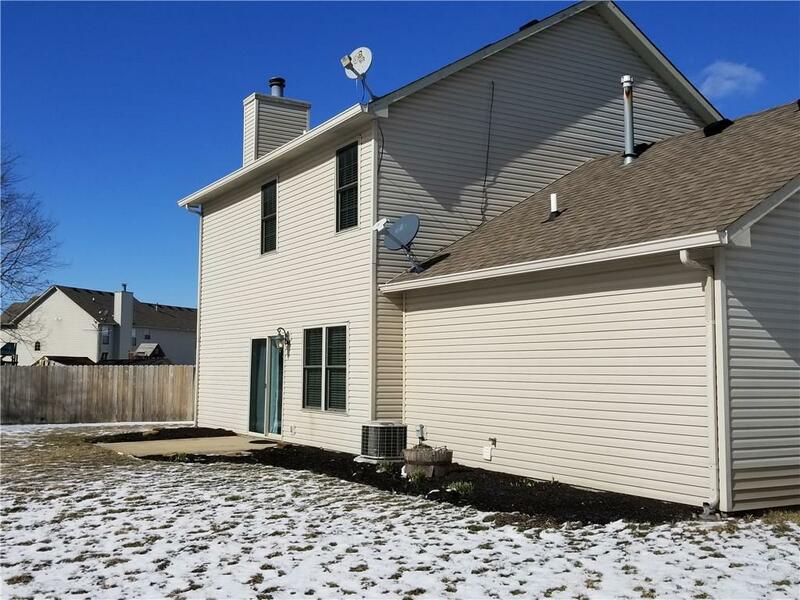 Upstairs features a large master with vaulted ceiling, master bath, and large walk in closet. Both additional bedrooms also have walk-in closets for lots of storage space. 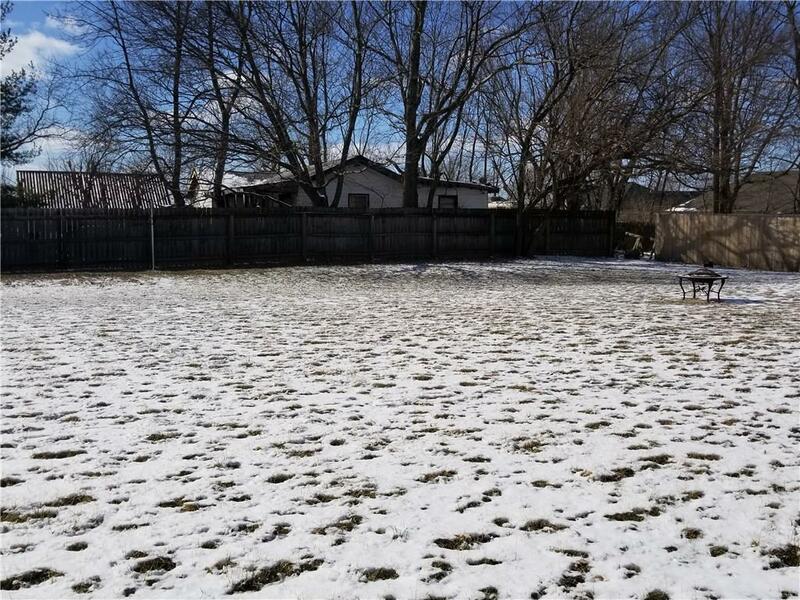 Large backyard, over sized garage, and in a great location.